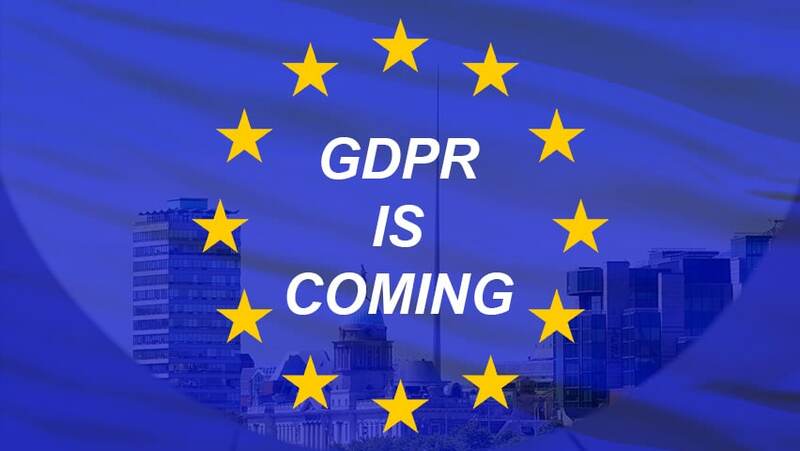 GDPR is coming. Rapidly, as it so happens, and at the time of writing there is just over 6 months to go until the 25th May 2018 deadline for compliance. Since the GDPR was adopted by the EU in 2016, businesses have been trying their best to understand the impending data protection regulation and, ultimately, ensure they are compliant. 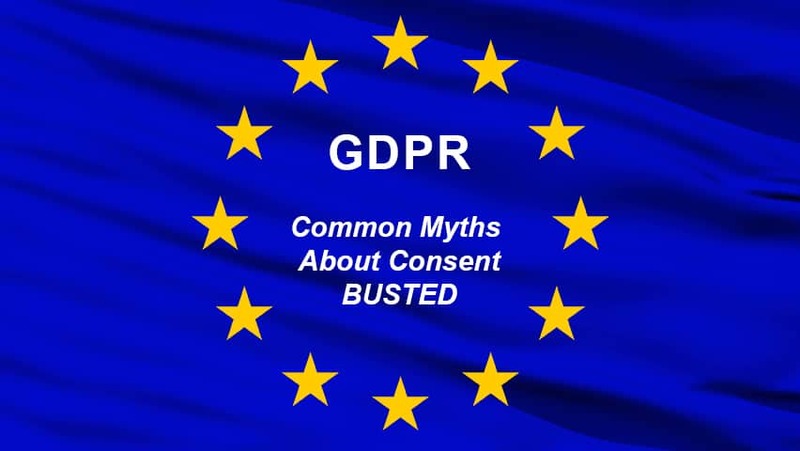 The GDPR is no straight-forward matter, though, as much of the phrasing is purposely vague to allow for possible technological advances, and to ensure that the regulation itself does not become obsolete in the near future. 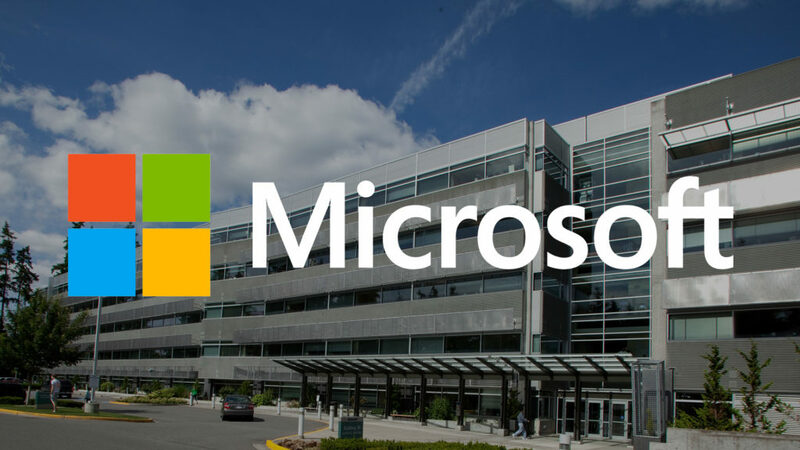 The idea is that if the GDPR specified which technologies were to be employed by a business in order to safeguard its data, it may be superseded by new technologies – thus reducing the effectiveness of the regulation. 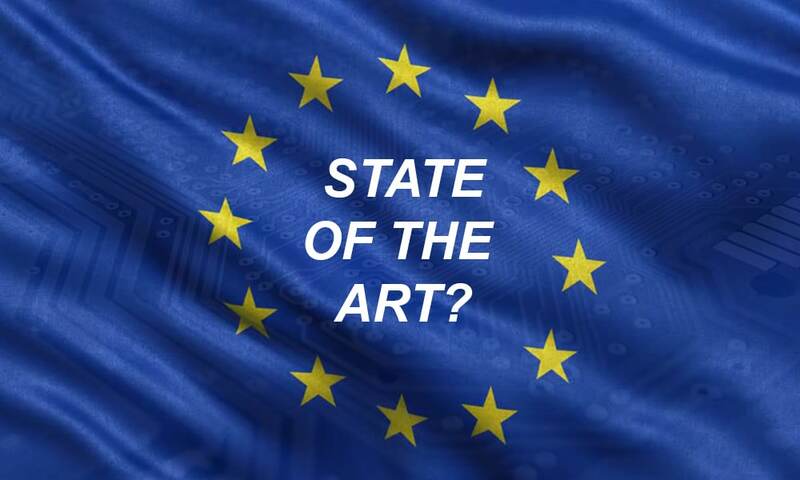 A key GDPR requirement, under Article 32, states that data controllers and processors are required to “implement appropriate technical and organizational measures” taking into account “the state of the art and the costs of implementation” and “the nature, scope, context, and purposes of the processing”. But what exactly does state of the art mean?